Dr. Payne has had his practise open in Gordon Head since February of 1997 and continues to serve businesses and residents in this area. He is currently accepting new patients. He has worked with numerous athletes and sporting teams, including the Victoria Shamrocks Lacrosse team, local volleyball and the Victoria Payless Open Golf Tournament. Dr. Payne teaches Neurology and Orthopedic Pathology at the West Coast College of Massage Therapy in Victoria and has been appointed to the Board of Governors of the Canadian Memorial Chiropractic College. He has a family practise and works with athletic injuries. 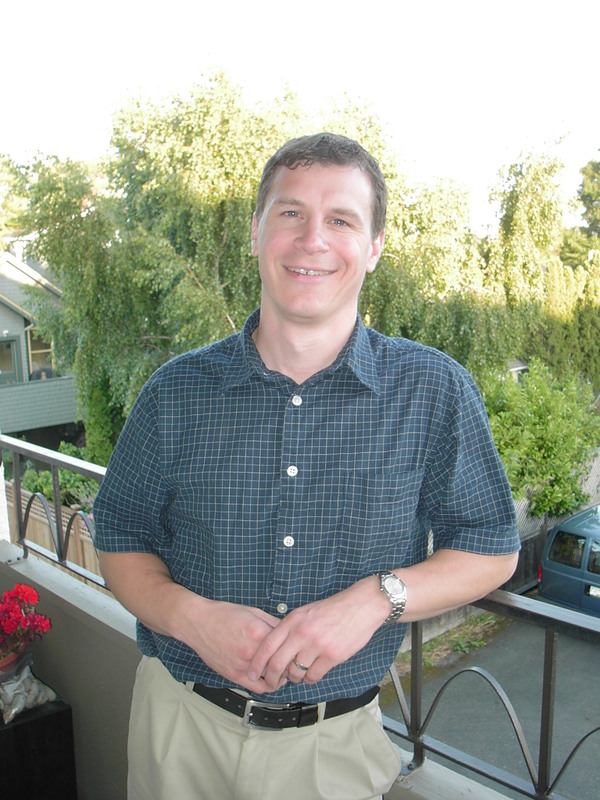 Dr. Payne has a special interest in repetitive strain injuries and works with WCB and ICBC claims. Dr. Payne received his doctorate of Chiropractic in May of 1996 from the Canadian Memorial Chiropractic College in Toronto, Ontario. While attending C.M.C.C., Dr. Payne received an academic award and an award for his work on prevention of work related injuries. He then worked in Sydney, Australia before returning to practise in his hometown of Victoria, British Columbia in 1997. Dr. Payne has performed numerous seminars for Government and private businesses. These seminars have emphasized prevention of injury through biomechanics and ergonomic awareness.